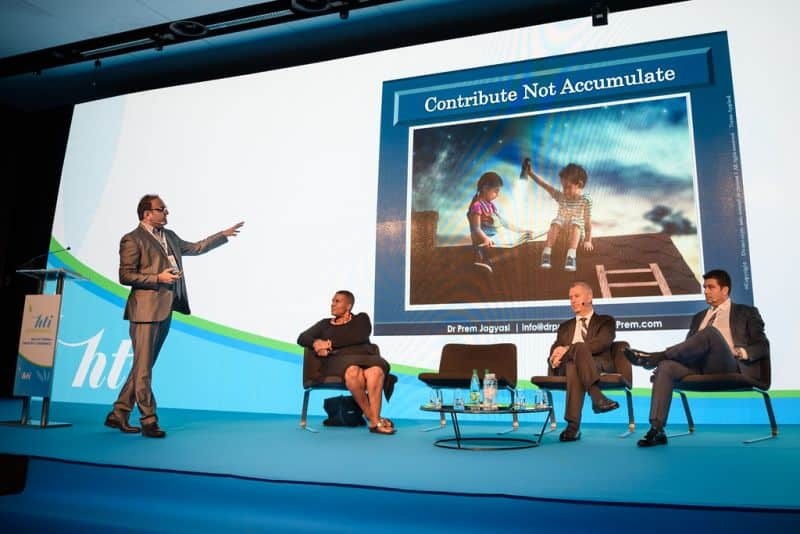 The 2nd Adriatic Health Investment Forum held in Zagreb, Croatia on 12th October’18 was of immense significance as it unearthed the huge potential of health tourism in the country. 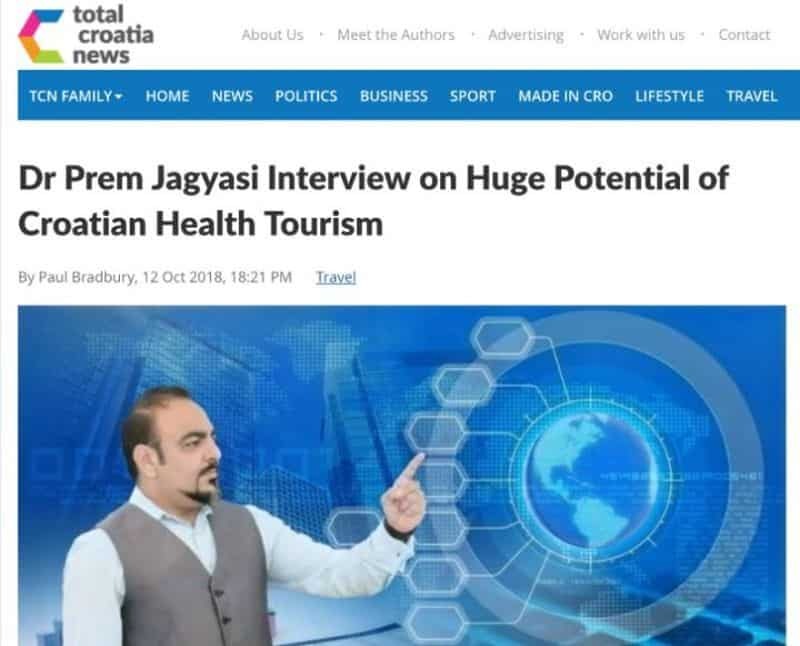 Amidst a galaxy of influential personalities and stakeholders, Dr. Prem Jagyasi, a global figure in medical tourism circuit shed more light on this matter that can definitely place Croatia high in global ranking. Health Tourism in Croatia? Skeptics may raise their eyebrows. How many are aware that organized health tourism originated in the Hvar Island, the sunniest of all islands a couple of centuries back? The global medical tourism industry is progressing at a fast pace. Croatia should not lose any opportunity to carry its legacy forward. Dr. Prem was invited as a keynote speaker in the event presented highly optimistic views about Croatia’s prospect in medical tourism. His visionary opinion was an eye-opener as it seemed the country is sitting on a goldmine. According to his analysis, health tourism would soon be a significant contributor to GDP provided the country took sensible moves. Savings drive medical tourism. This weighs heavily in favor of Croatia. A treatment worth $685 in the US can be availed in $185 here. For a costly treatment, an US citizen can make a substantial saving and enjoy a great holiday. The quality of healthcare is at par with the standards of those in developed nations. English is widely spoken and understood in Croatia which automatically removes the communication barrier. Even heavyweight American personalities including those from Croatian Diaspora present in the meet were all praises for Croatian healthcare. There were significant commitments from the American- Croatian cooperation to take health tourism forward. 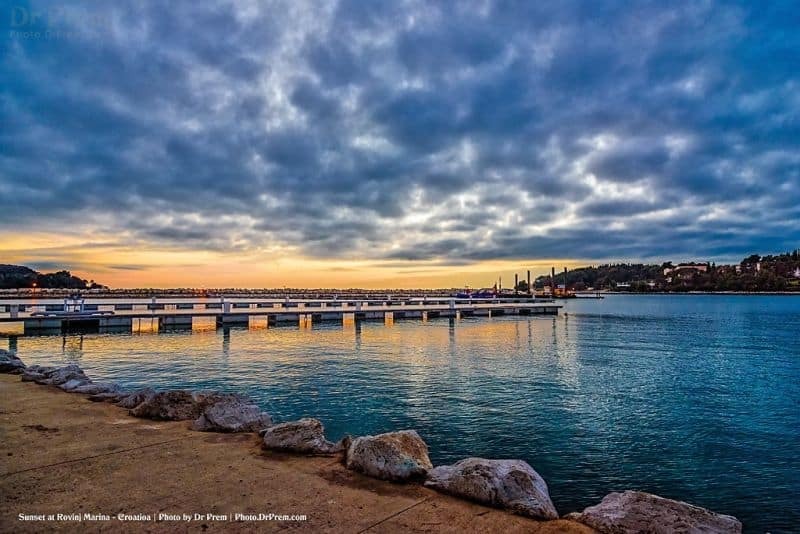 Croatia enjoys a huge geographical advantage for its proximity to other European countries. The not-too-extreme bright sunny weather and great thermal spas are highly conducive to recuperation that medical tourists always look for. Spectacular beaches along the Adriatic Coast, beautiful natural landscape, rich culture and a sound infrastructure, all these contribute to making a great holidaying destination where one can opt for affordable medical care as well. When compared to other European destinations, Germany may experience more medical tourism but judging the conditions, these are more favorable in Croatia. So Croatia has all that it needs to become a global leader in the circuit. Tourism is popular in Croatia. It recorded 18 million tourist visits in 2017. About 1% of them are likely to have opted for simple medical procedures like cosmetic surgery or dentistry. A small percentage of increment in medical tourists can be highly beneficial for the sector. For this, Croatia needs sufficient investment and meticulous planning. Considering the available healthcare facilities, Croatia is already doing a great job along with the leading peers of this market. It would be highly relevant to name three premier clinics that have soared to international fame for their outstanding service and personalized care. 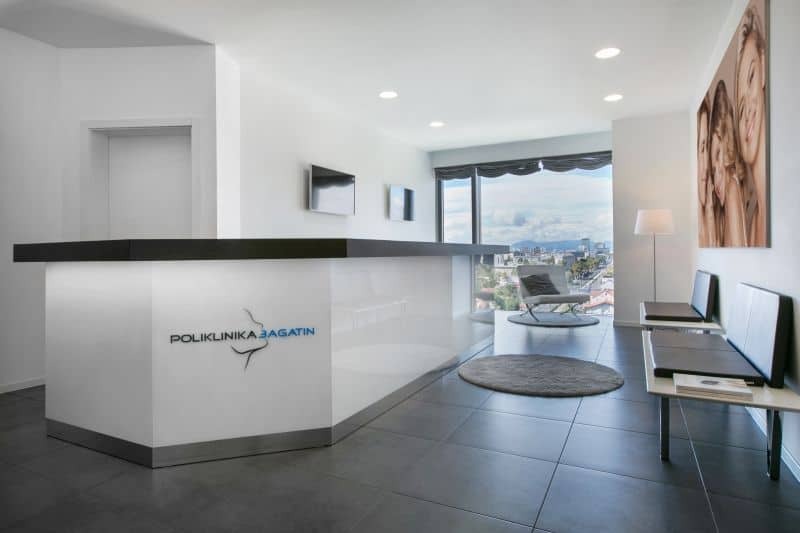 Bagatin Clinic is named as the best dermatological clinic in Europe, St. Catherine’s Specialty Hospital in Zabok, the shining star in Croatian healthcare offers advanced personalized medicine and stem cell treatments and Svetlost is noted for its highly specialized eye treatments. Here lies the real opportunity of Croatian health tourism. Outsourcing the healthcare services to nearby medical tourism destinations by the developed nations is going to be the norm. Countries like France, UK and Germany are considering offering incentives to patients for beyond the border medical treatments to offload the NHS burden. Thinking of Croatia’s geographical location, the country can reap rich benefits. 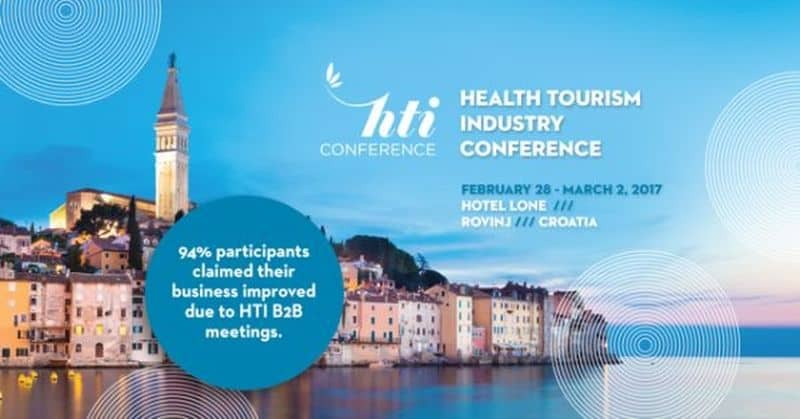 By improving its air links and with organized participation from relevant sectors, Croatia in the next five years would command a formidable spot among the top 10 global medical tourism destinations.